Each student athlete must have the proper documentation required by the Florida High School Athletic Association completed prior to try outs and practices. This includes a current physical, insurance verification and consent and liability release forms. Also, required by the Columbia County School District is the Random Drug Testing form which must be notarized. Please ensure that this information has been completed. Please keep in mind that all documentation expires after one year and must be completed once again. Please contact the FWHS Athletic Department to ensure your student athletes` forms are current. Students` may also check this information with a pass from their teacher. Paperwork packets can be picked up in the Middle and High School front office or can be accessed in the FHSAA PHYSICAL PAPERWORK box in the bottom left corner and printed, be sure to print all 8 pages! 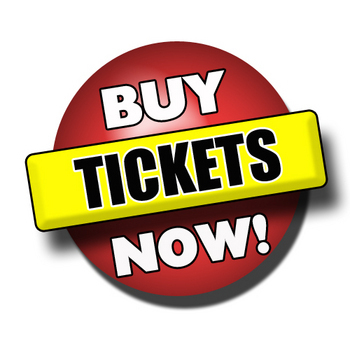 You can now purchase Varsity Football tickets online! You can also download the GoFan app in your mobile device store.